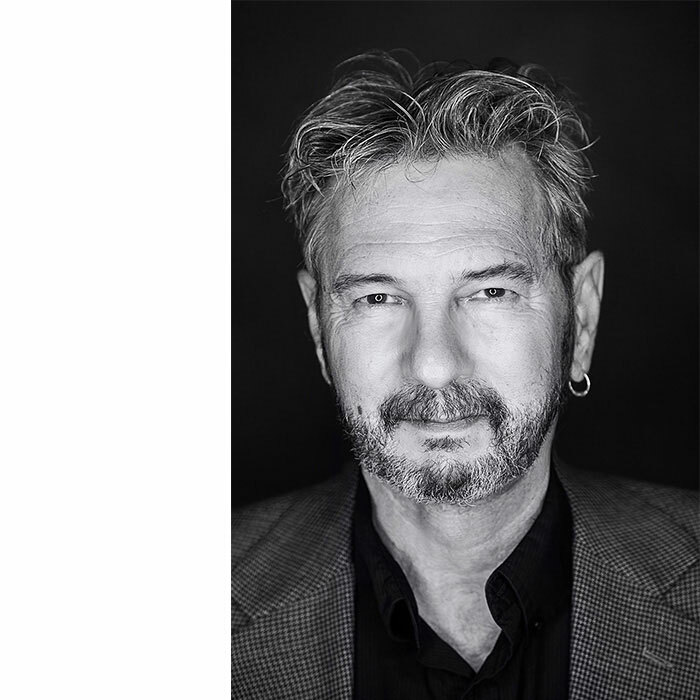 Thom holds the PPA Master of Photography degree, the Award of Excellence, the Master of Electronic Imaging degree, and the Photographic Craftsman degree. He is a Fellow in the American Society of Photographers and a member of XXV. He has 54 PPA loan Collection images and has won the ASP Gold Medallion twice. He has been received five Diamond, four Platinum and one Gold Photographer of the year awards. He has received the Kodak Elite award, the Canon Par Excellence Select Award as well as numerous Kodak Gallery and Fuji Masterpiece awards. Thom’s work has been exhibited throughout the United States as well as Canada, China, Japan, Korea, and Europe. For many of us Photoshop has become more than a post-production tool to repair and enhance our photographs. For some of us Photoshop has become an all-new visual medium unto itself –a blank canvas from which we create an all-digital artifact. As Photoshop artists, we draw not only on the traditions of photography, but from the traditions of painting, drawing, graphic design and sculpture. This program will consider some of the issues (both technical and mental) that we confront as we evolve from being photographers to becoming digital artists. During this webinar Thom will present a live demonstration of Photoshop techniques used in the creation of his fine art images.